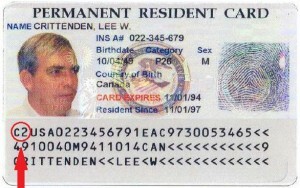 Permanent residents in the United States, also known as green card holders, must generally maintain their permanent home in the U.S. Although permanent residents can travel abroad for short-term purposes, they must maintain residence and ties to the United States, or risk abandoning their resident status. Permanent resident in commuter status is an exception made available to some residents of Canada and Mexico. 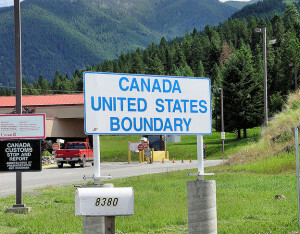 “Commuter status” allows these individuals to live in Canada or Mexico, while working in the United States, without risking abandoning their resident status. The Code of Federal Regulations at 8 CFR §211.5 describes the details. May not be entitled to all of the same protections as a regular green card holder. 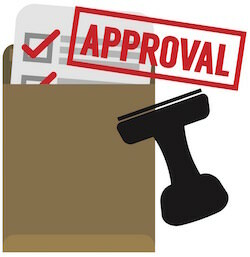 For example, a permanent resident in commuter status is not entitled to a formal hearing before an Immigration Judge to determine whether he/she is removable/inadmissible to the U.S.
What does a commuter green card look like? A green card for a permanent resident in commuter status looks almost identical to a standard green card. However, the commuter green card will carry a different code. On the front of most green cards, C1 is for a regular permanent resident and C2 is for a permanent resident in commuter status. However, you may find this code on the back of newer green cards. By making the decision to become a permanent resident of the United States, you are making a commitment to live in the U.S. and begin building ties in this country. 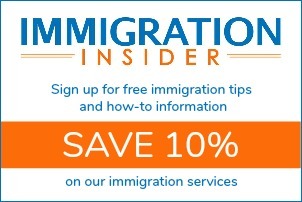 Once you have moved to the United States, you will file Form I-90, Application to Replace Permanent Resident Card. In Part 2 of the I-90 application, you will select “I am a commuter who is taking up actual residence in the United States” as your application type.